You might be wondering about Athena Health Care Systems and what it does. 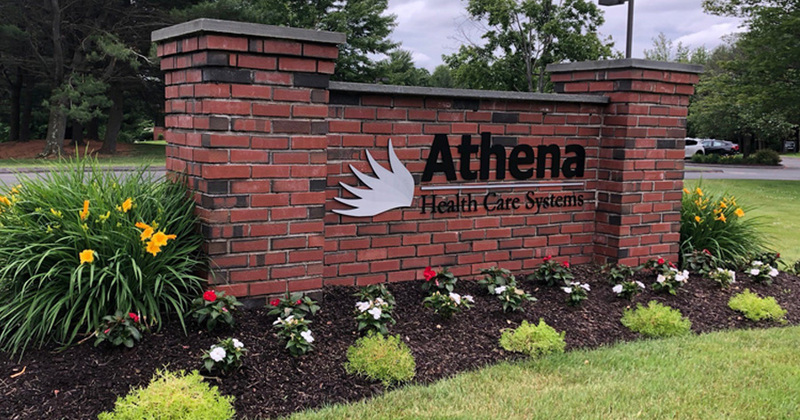 Athena Health Care Systems was founded in 1984 and has since grown to become the largest for-profit, privately owned long-term care management companies. Another way to look at Athena is like a tree; Athena is the root and base of the tree, with each of its centers being its own functioning branch. Athena Health Care Systems is ranked within the top 25 nursing home operators in the United States. We are based in Farmington, Connecticut and employ thousands of people to give the best possible care to our thousands of patients and their families. As a company, Athena Health Care Systems’ mission is, “To provide the highest quality of care and customer service to our residents and their families through the use of best practices, highly trained staff and innovative programs and services designed to meet their needs.” Athena employees love caring for people; they understand that each patient holds a special place in the hearts of family and friends and deserves to be treated with quality and comforting care. With over 50 centers and affiliates throughout Connecticut, Rhode Island, and Massachusetts, it is highly likely that a loved one of yours is in the comforting care of our staff now. Services provided through Athena Health Care Systems range from short-term rehabilitation and long-term skilled nursing care to respite care, hospice care, dementia, and memory care, to home health care. In addition to the dedicated staff at Athena Health Care Systems, we also have volunteers that can come be helping hands at the facilities. Volunteers go through extensive training so that they can properly provide an atmosphere of warmth and understanding at their facility. Still, have questions about us? Feel free to send a question our way on Facebook at facebook.com/AthenaHealthCareSystems or Twitter at twitter.com/AthenaHCS.